The Internet of Things (IoT) is undoubtedly one of the largest enablers that have transformed the digital world. 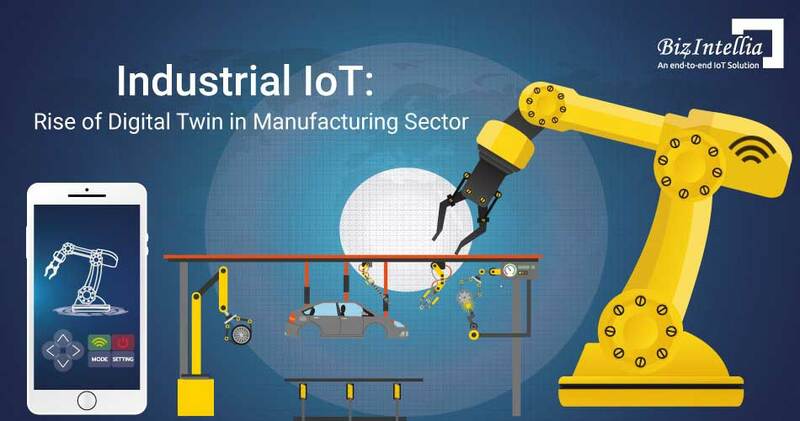 It is known that industrial IoT alone can add $14 trillion of economic value to the global economy by 2030.Once the consumer and public sector in IoT are included the economic value will increase. 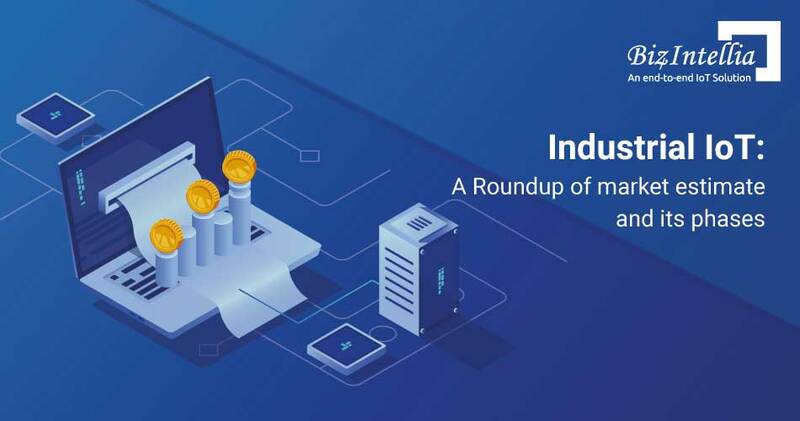 Also,as the converging point of several technologies of the Fourth Industrial Revolution like AI, Cloud Computing or block chain ,the IoT has also tremendous potential to deliver social value. IoT technology is the most perfect one to suit the environment sustainability because it is both analytical and communicative. 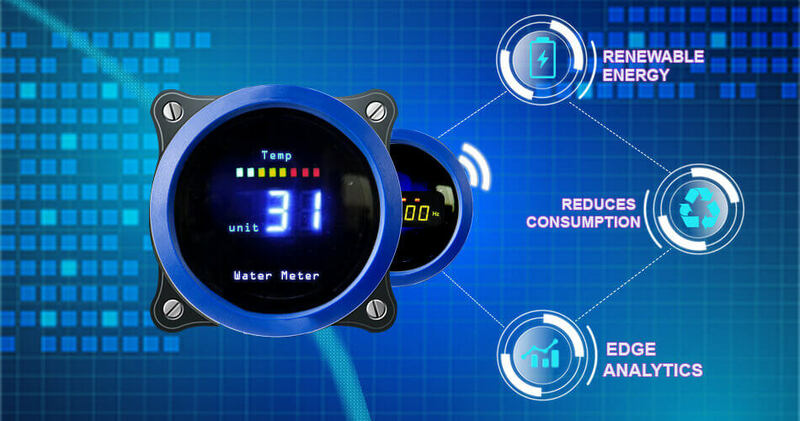 The IoT sensors used across different industrial verticals such as soil sensors communicate with a sprinkler system to regulate water use, emission sensors communicate with heavy machinery communicate to identify harmful pollutants in oceans and rivers. IoT following the approach of creating a sustainable environment. It has reduced carbon footprint and pollution, thus enabling us to do more with fewer resources and connecting everything. When you understand the connected physical world and its significance, you see the opportunities to reduce pollution, create healthier work, to improve resource efficiency and more. Businesses require a lot of energy as they require a lot of data too. Up to 3% of all the U.S. energy is widely used by data centers and servers. And as the online information and communication increase exponentially, the power consumption also increases. Servers run continuously and hence consumes energy resources even during the early morning and weekends. With the Smart data centers using IoT, 81% or less energy is used. IoT connected data centers monitors and drop energy consumption when server loads are lower thus helping businesses to save money and energy at the same time. The soil moisture sensing system enables the farmers to keep their crops healthy while reducing excess watering practices and ensures that crops receive the correct amount of water. Additionally, automated sprinkler systems are set up which can be turned on if needed, so that crops don’t get watered after a rainstorm, for example. These small changes and additions to farming practices have put a big impact on the global community at a very large level. Various places who suffer from droughts can use connected sensor systems to help prevent water shortages as well as reduce the economic impact that droughts have on agriculture industry. 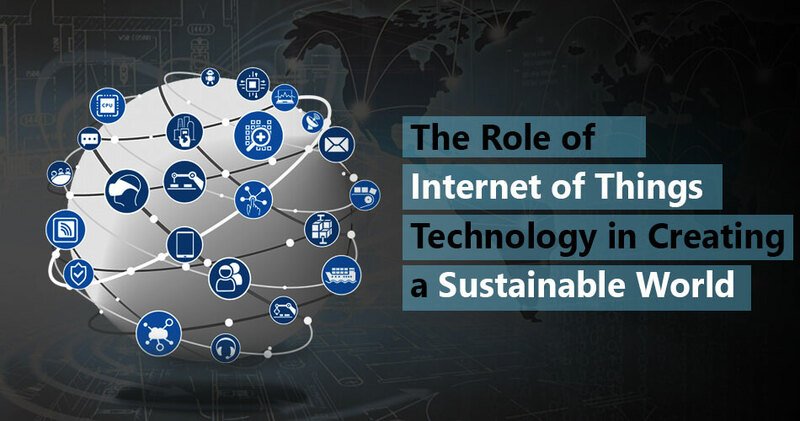 Reduced pollution and increment in sustainability have been the most optimal combination with the Internet of Things. Because of the real-time alerts and business intelligence, many harmful situations can be known well before time and hence precautions can be taken accordingly. 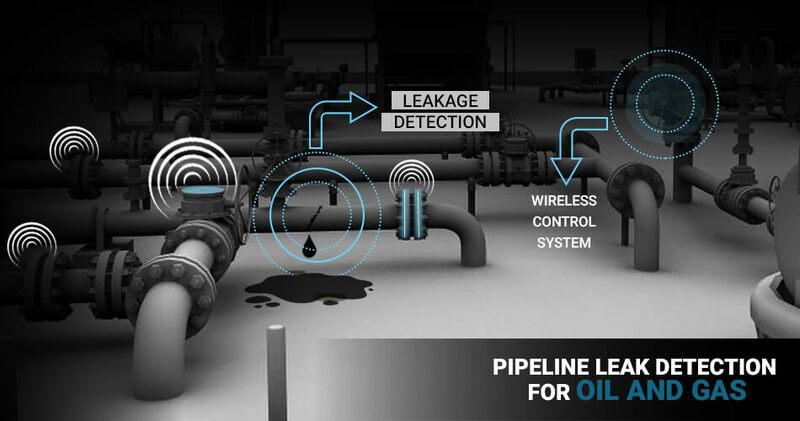 The IoT sensors help in sending and receiving the data from pump, oil tanks and other various sources which in turn enables to reduce the pollution and energy consumption. With the Internet of things, connected transport has become a reality now. Internet of Things has revolutionized the transportation industry in recent years. The real-time access to new data streams has made the self-driving vehicles a reality in today’s world. IoT has proved its presence by showcasing its potential in reducing pollution, optimizing the mobility of people and goods and hence creating a sustainable environment. The Internet of things is growing at an exponential rate and this is the industry where most of the growth is witnessed. 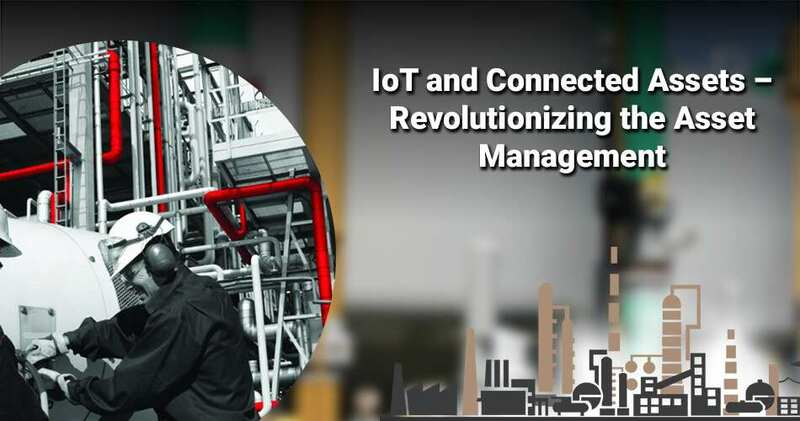 The way the scope of Industrial IoT has been broadening up it has hugely impacted the features like asset tracking, traffic management and many more.